Since our founding in 2016, our team grew from London-based start-up to become a values driven company that builds intelligent systems for Formula 1®, Le Mans and Formula E racing. There are masses of historical data in Motorsport and teams also collect a lot of future data, trying to understand what creates better races. Yet, the secret of winning races does not lie in the amounts of data itself. Can the team have an abundance of data but still miss an important detail about a cornering speed? Absolutely! All teams are collecting the same massive amounts of data — it is how they use it, and what they use it for that sets them apart. Drivers skills and team work play a key part in winning races, but ultimately, success of any race strategy comes down to understanding probability of events taking place, and taking advantage of it. Different teams are experimenting with different AI systems, testing cognitive software that might net major performance and reliability improvements, but current infrastructure makes it extremely difficult to satisfy AI workload, and customers are no longer impressed with anyone’s new feature for very long. They expect constant evolution of improvement in all areas together, or they simply go elsewhere. 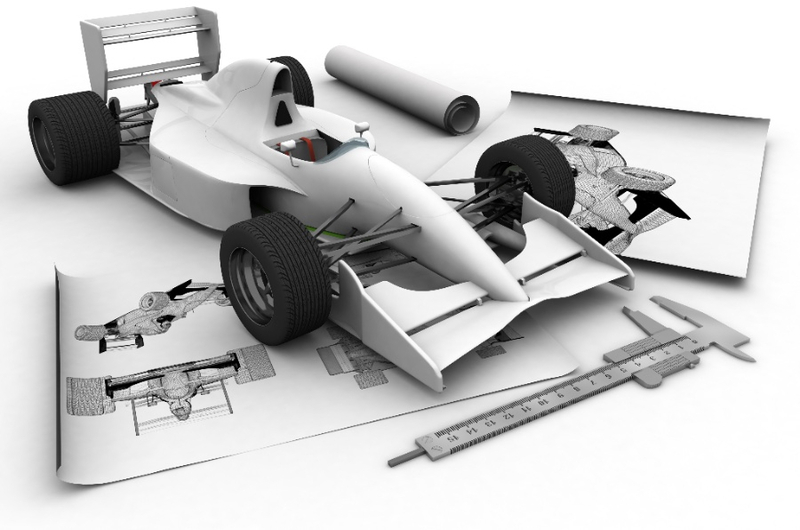 Our passion is to come up with intelligent race systems that provide race teams with limitless possibilities to reinvent everything from driver and car's performance to the way they communicate and execute races. The value we create does not come only in a form of high-tech advances or performance and reliability improvement — although it is the essence of racing, and it is what gives the team the extra competitive edge that makes them stand out! We can have the technology quickly level up but customers are something else. 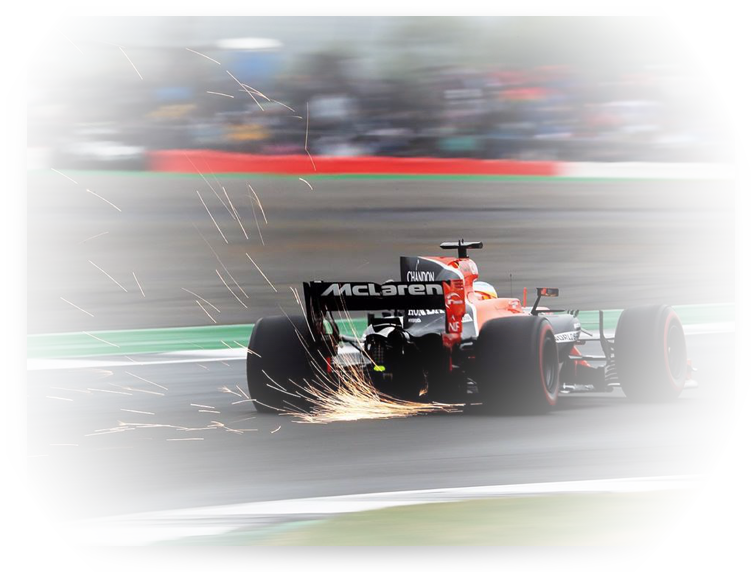 We want our customers to become, and remain champions in their series, and to watch them win races in an unique way that establishes feelings of pride and a deeper connection with their fans. Our systems open up a whole new model when teams do not have to delve into complex data science but instead see through the events ahead. Having unlimited upsides built-in, this is a type of model, that if it is made a standard for the company, it sets them apart from anybody else. 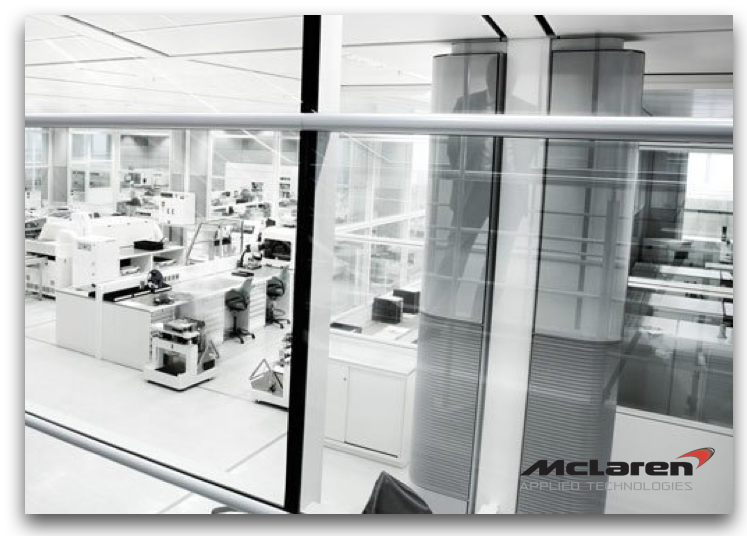 McLaren Applied Technologies needed a robust, intelligent solution that enabled them to look at many scenarios in parallel and improved real-time performance with respect to remote cloud.